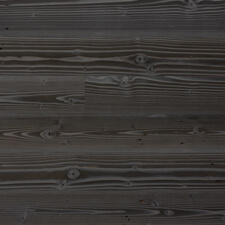 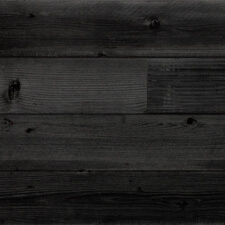 Faux Sugi Ban - The look of charred wood with no mess or loss of patina, all at a low price. 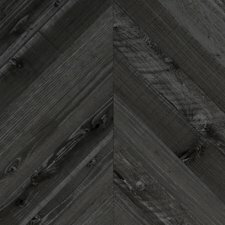 TerraMai’s line of Faux Sugi Ban Paneling is a mess-free and accessible solution to achieve shou sugi ban style in commercial spaces. 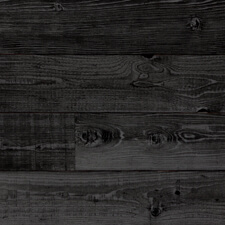 Unlike actual shou sugi ban, no fire is used to create Faux Sugi Ban; instead, we utilize a finishing process along with the reclaimed wood’s natural patina and texture to create a burnt appearance. 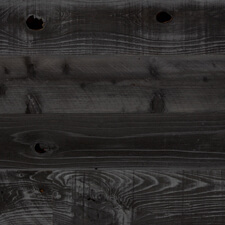 The end aesthetic result is the shou sugi ban Gendai look or burned and brushed once.